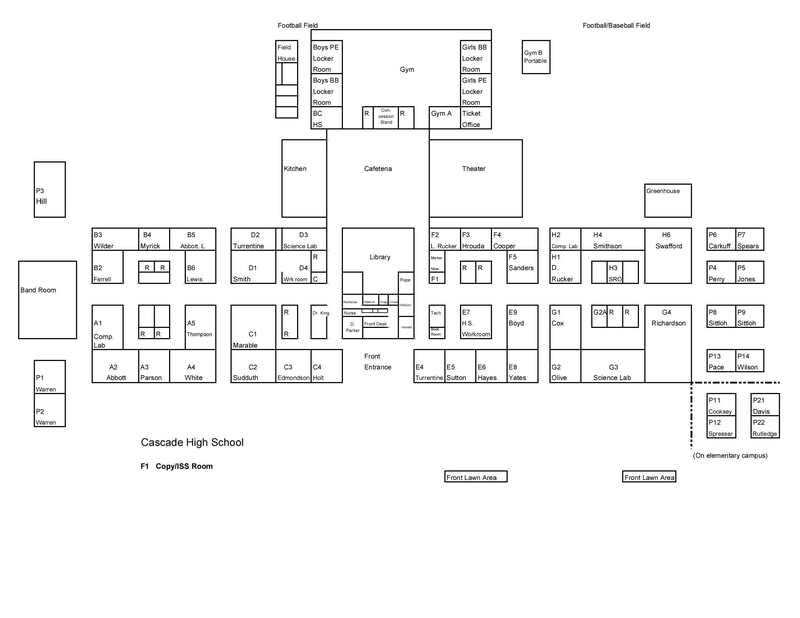 Cascade High School: Latest News - Purchase a Yearbook Today! Cascade High 18-19 yearbooks are on sale today through September 14th for $55. You may order online at www.jostensyearbooks.com, by phone 1-877-767-5217, or through order forms being sent out on September 6th.